Do you feel that heat in the air? How about that wafting scent of SPF? Mmm, it must be summer, which means vacations are right around the corner too! 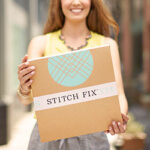 To help you get prepped for your summer travel plans, we thought we’d look to our favorite Stitch Fix influencers to inspire your next vacation wardrobe. 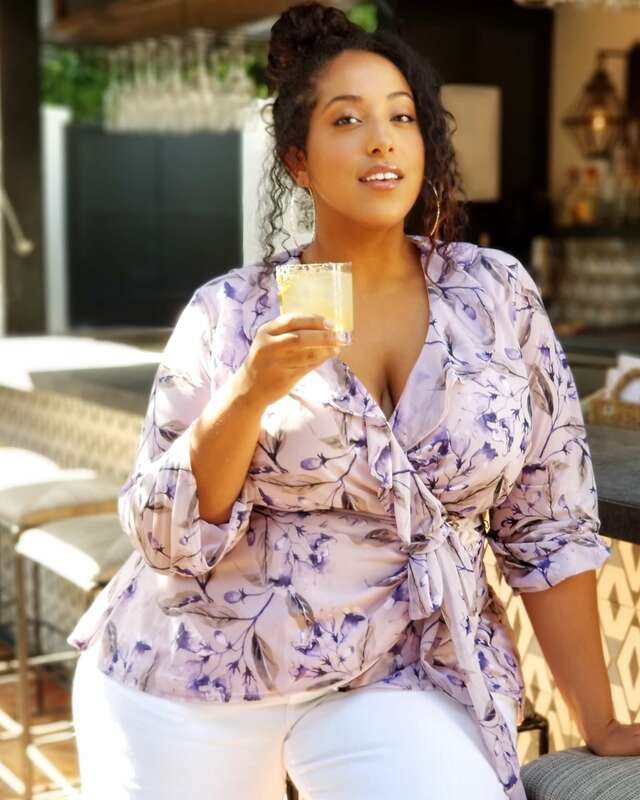 Keep scrolling to see what these bloggers wore on vacation! What to wear in the city by the bay? A bright, printed dress of course! 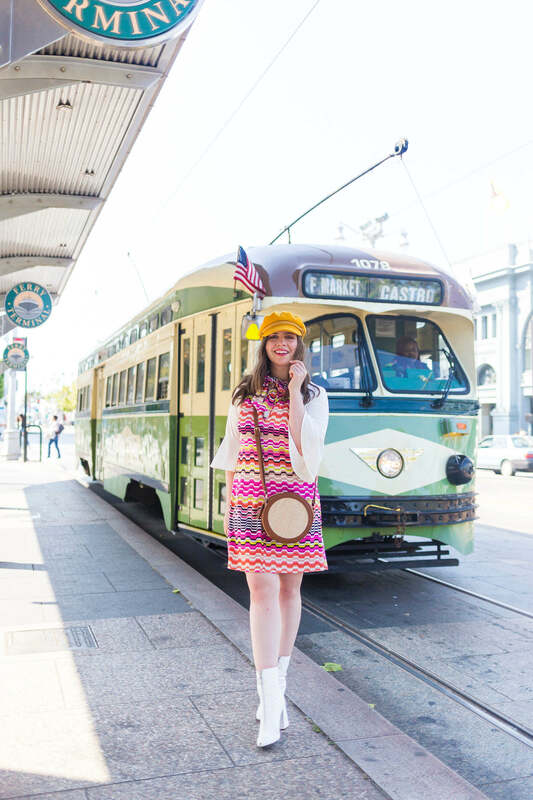 Take a cue from Jenn from hellorigby.com and try out a color sundress during your trip away. If you are also headed to San Francisco, catch up on our styling tips for dressing for the city by the bay—the weather might not be what you’re thinking. Do your summer travel plans consist of knocking items off of your family’s to-do list? Consider us impressed. 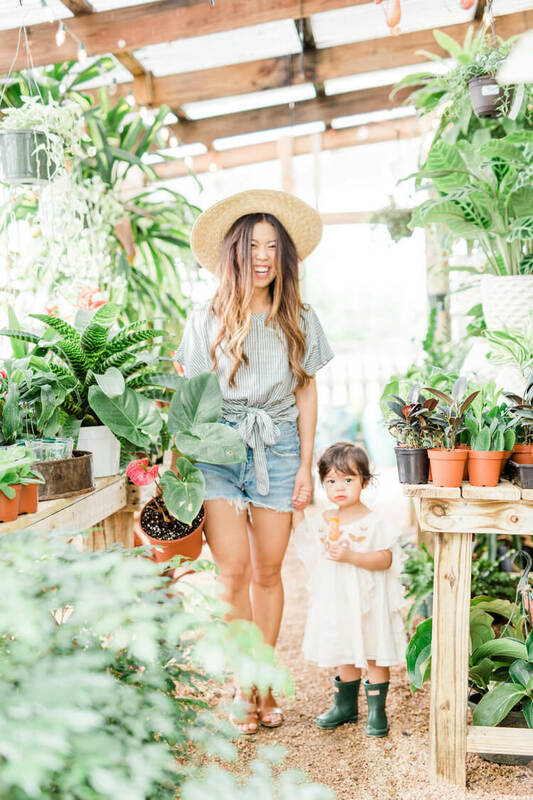 Do it in style just like Joy of joyfullygreen.co does in a tie-front top—one of our favorite trends this season too! Pretty in polka dots! 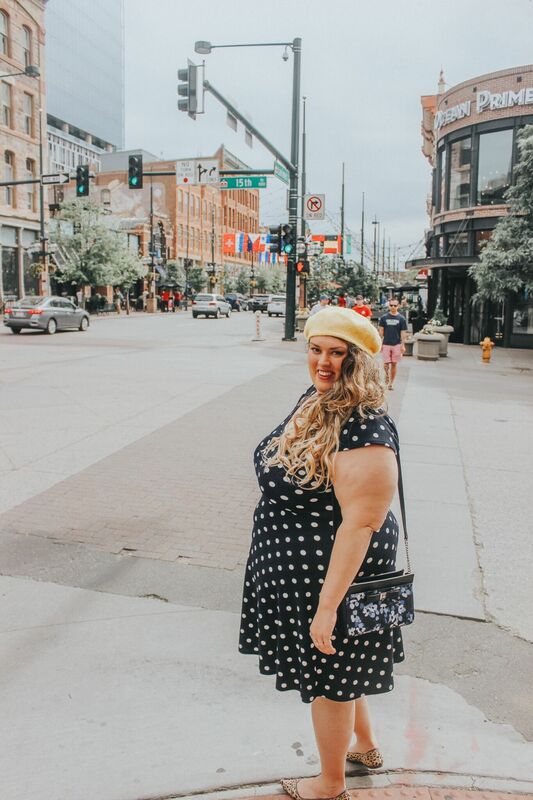 Polka dots seem to be the “it-print” of 2018, so why not grab a dress or a top in this spotted print like Stefani of stefaninicole.com did on her recent trip to Colorado. Have a laid-back trip penciled in? 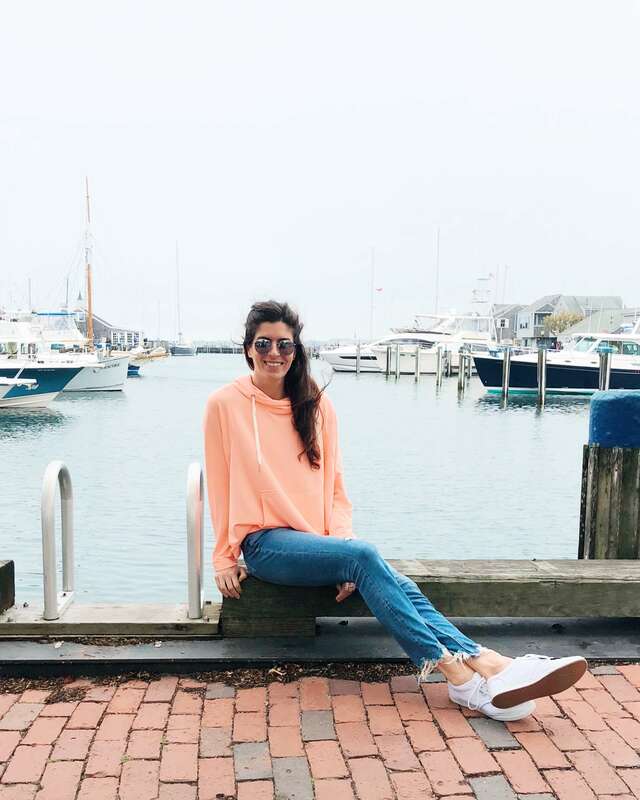 If most of your travel plans consist of sitting seaside just before the sunset, a. please invite us and b. spring for the never-fail combo of a t-shirt and jeans like Nicole of pumpsandiron.com did. It’s our favorite combination for a good reason—it’s easy to slip into and it’s a good go-to for when you feel like you have nothing to wear. Stay cool for the summer! Swap your regular blue jeans for a crisp pair of white denim, then pair it with flirty wrap-front top like the one that Alex of alexlarosa.blog paired in LA. So sweet! Ready for new summer vacation clothes? Schedule a Fix and let your Stylist know what you’re looking for!